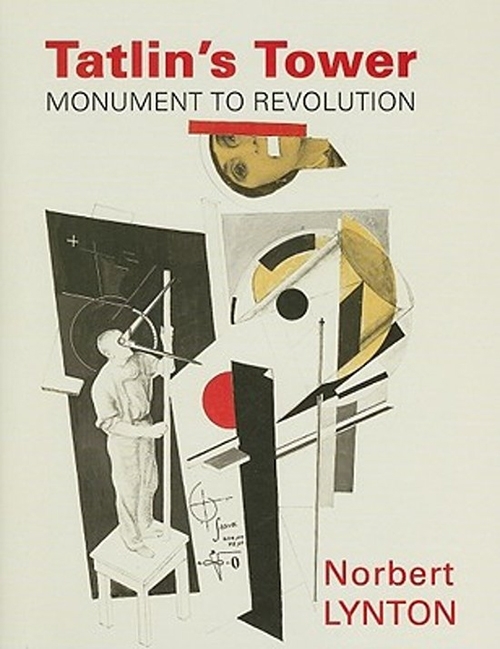 The plans for the gigantic Monument to the Third International were completed in 1920 by Vladimir Tatlin, the Russian painter and visionary designer who was a key figure of Russian constructivism. 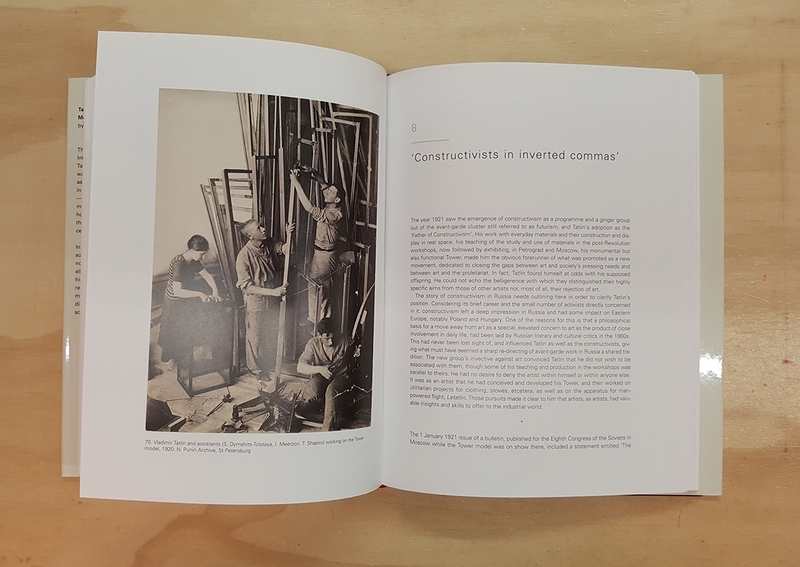 Planned as the headquarters and monument of the Comintern in Petrograd, it was to be made from industrial materials―iron, glass, and steel―as a towering symbol of modernity. 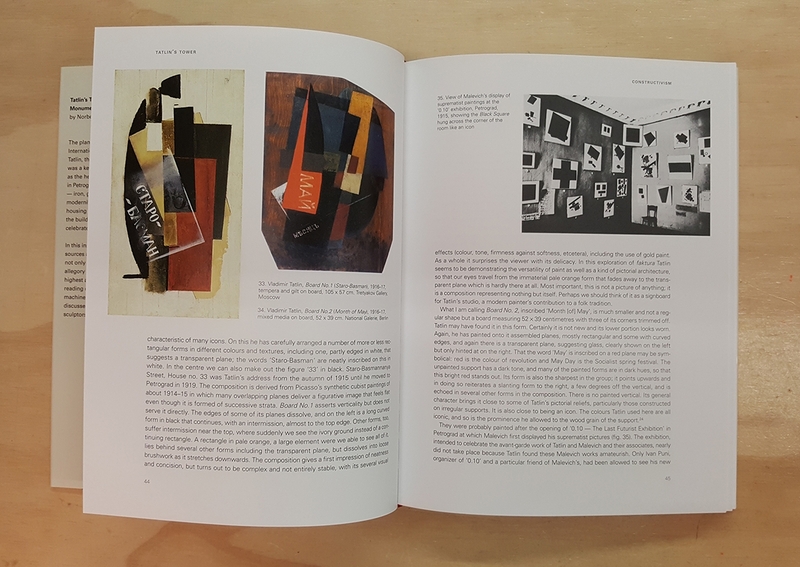 Because of the political turmoil and housing shortages in Russia after the 1917 Revolution, the building was never constructed, but it remains a celebrated icon of revolutionary art. 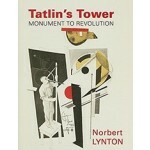 In this insightful book, Norbert Lynton investigates the sources and symbolism of Tatlin’s Tower and considers not only its significance but also the broader role of allegory in abstraction and as an expression of man’s highest aspirations. 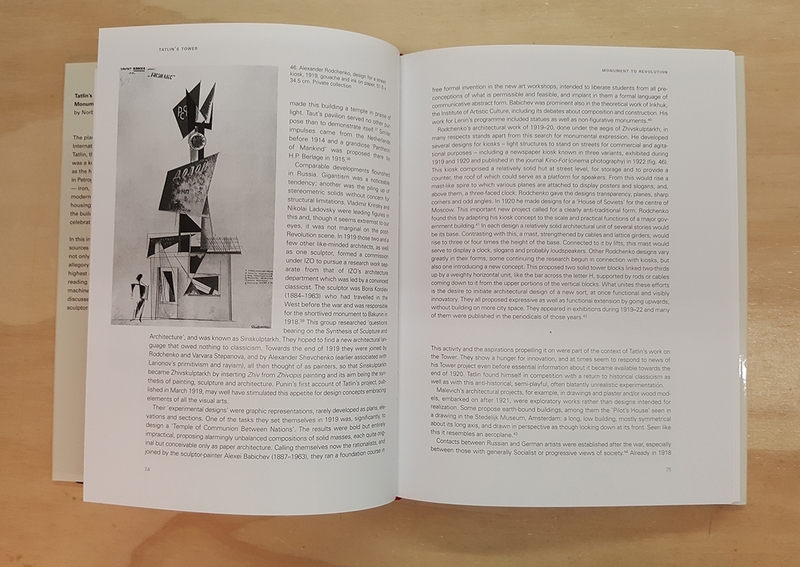 Then, in light of his new symbolic reading of the Tower, Lynton examines Tatlin’s flying machine, Letatlin, and earlier works in his career and discusses their impact on other Russian painters, sculptors, designers, and architects of his era.